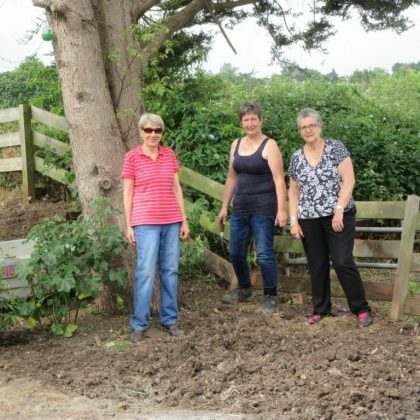 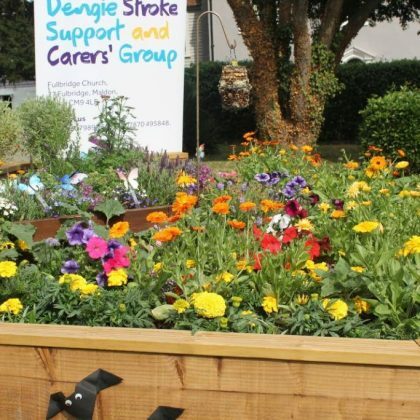 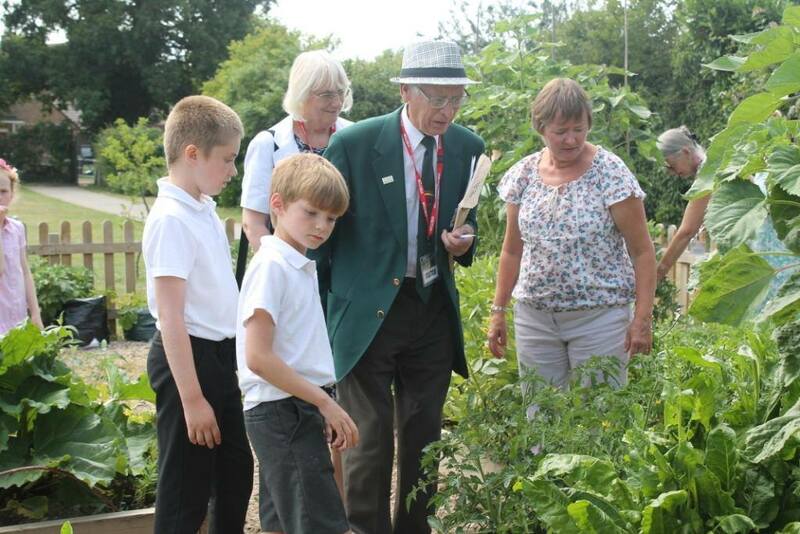 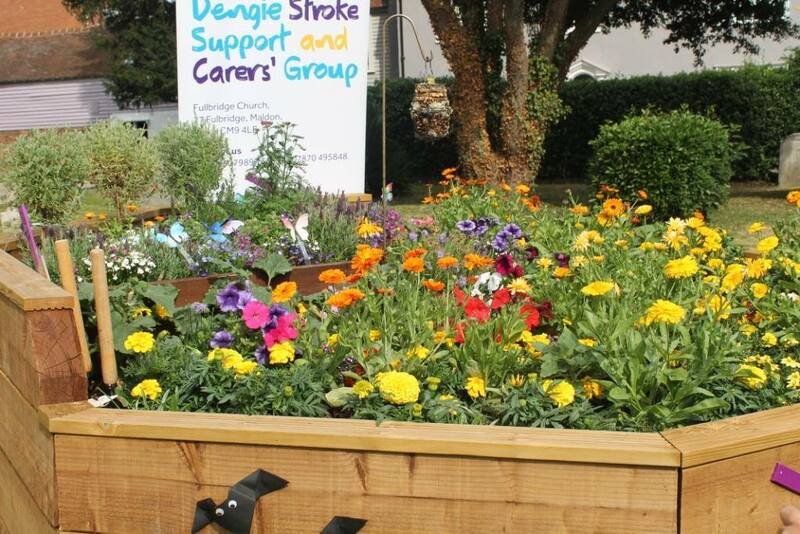 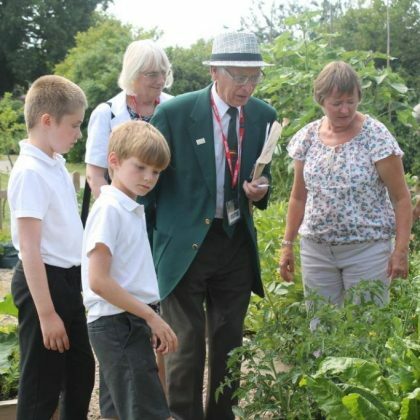 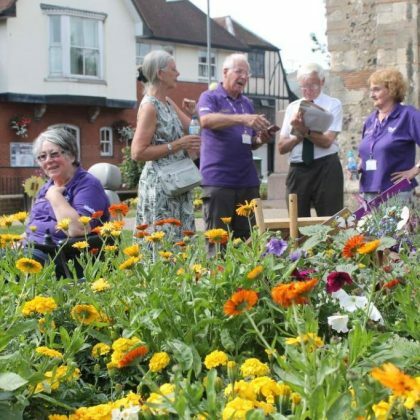 Since 1998 we have entered Anglia in Bloom, a regional horticultural competition that aims to transform outdoor spaces through community led action. 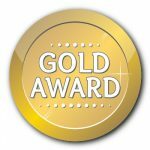 For the past four years we have been awarded Gold in the Town category and were recognised as the Best Overall entry in 2015. 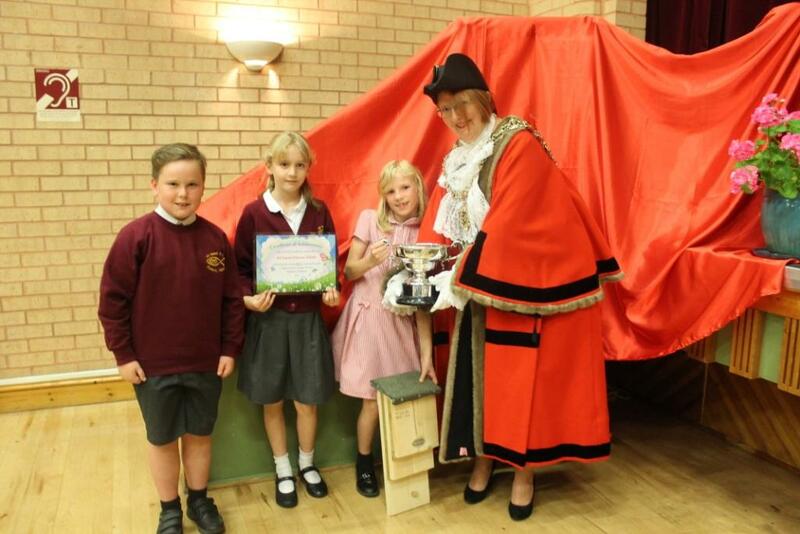 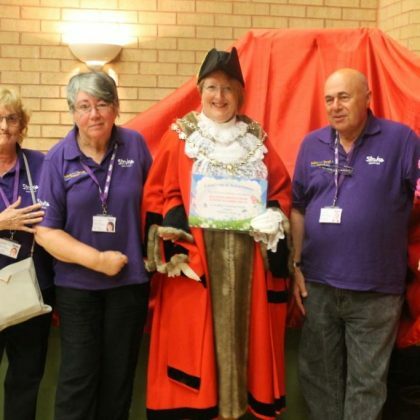 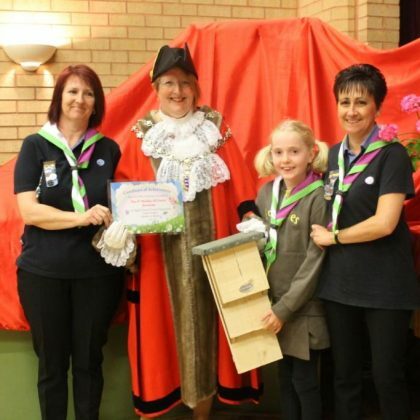 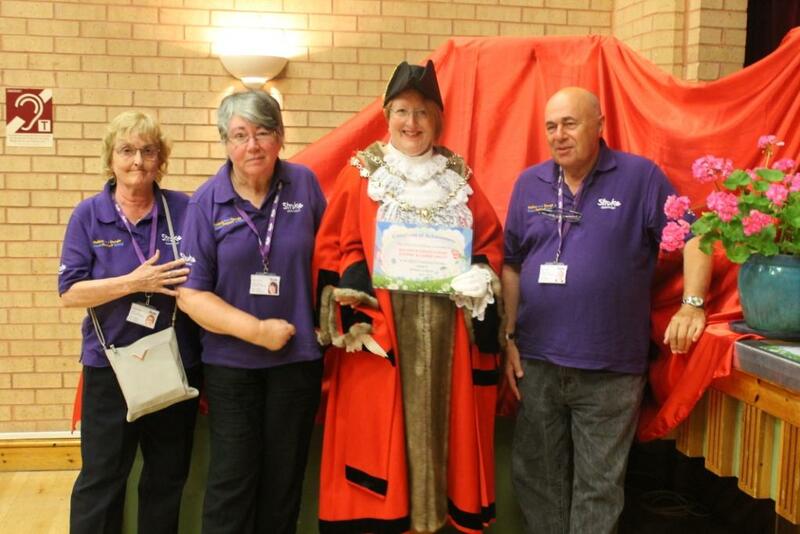 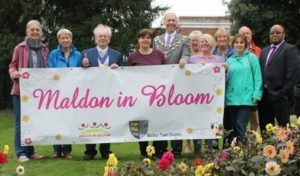 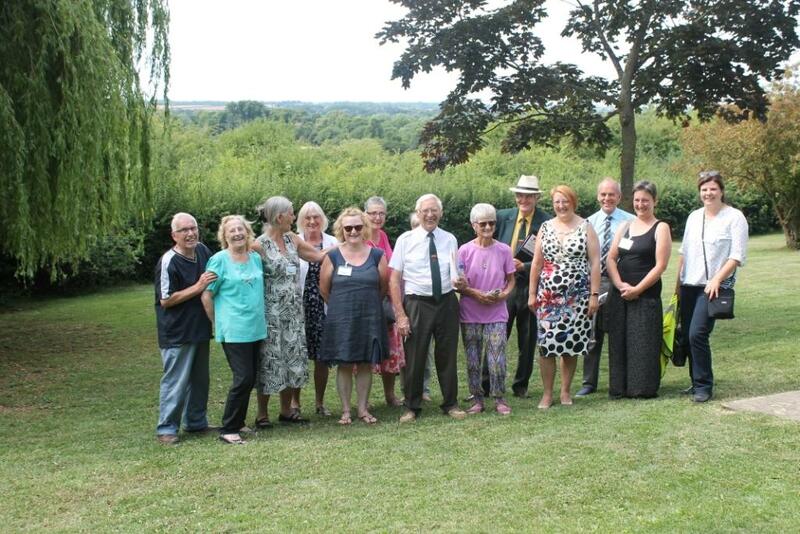 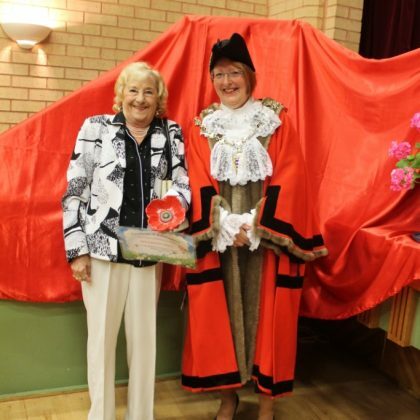 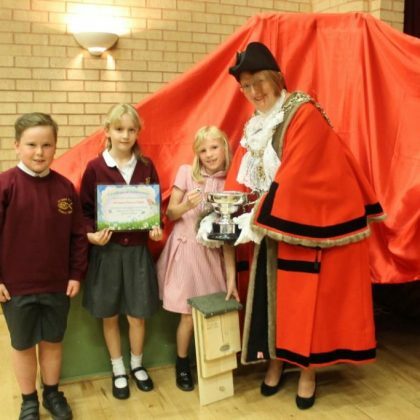 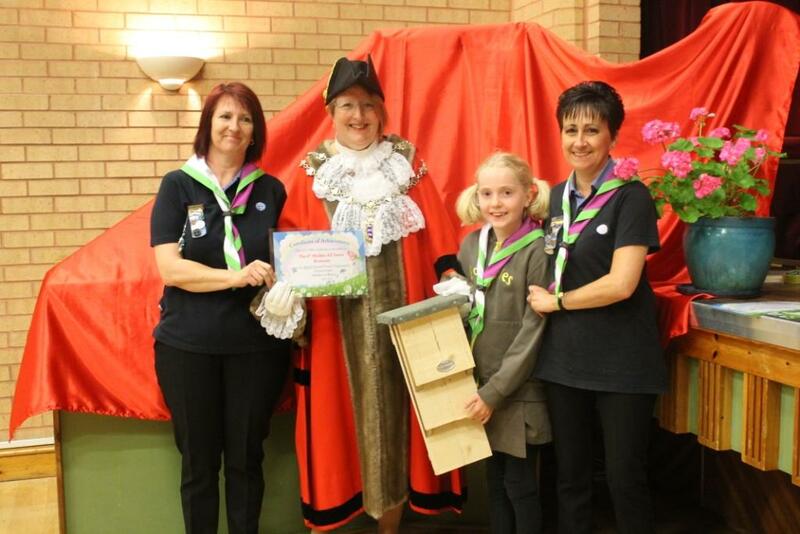 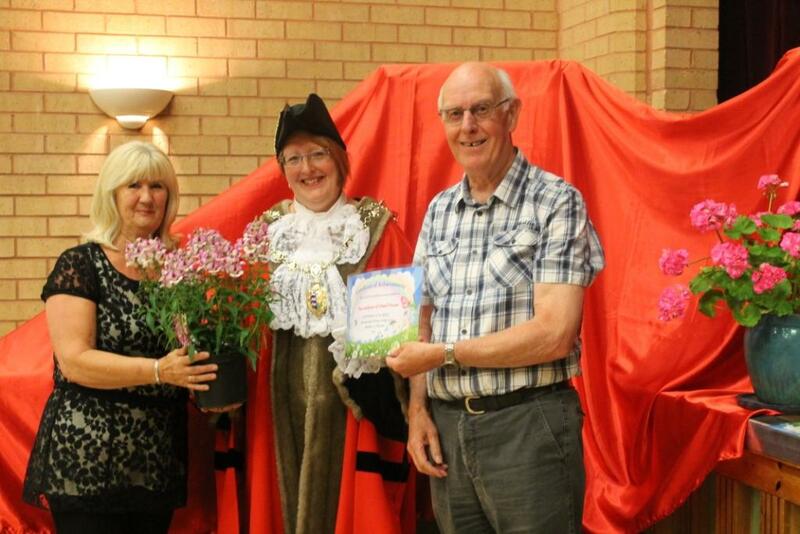 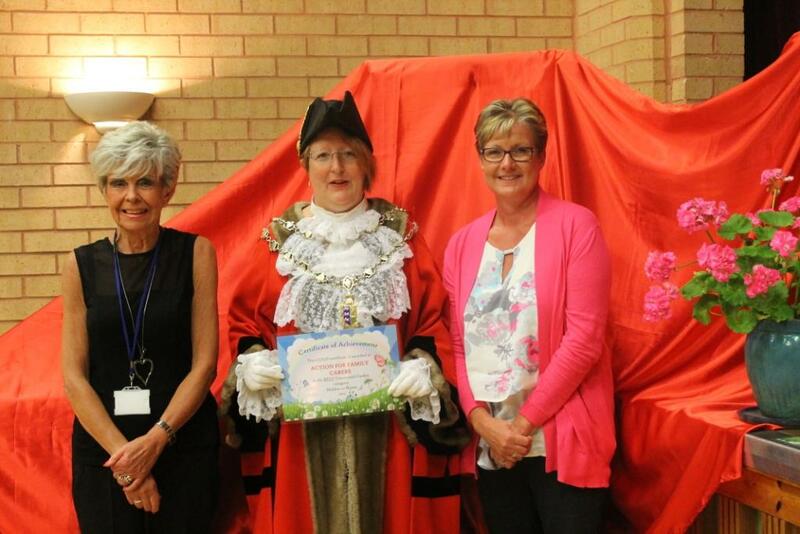 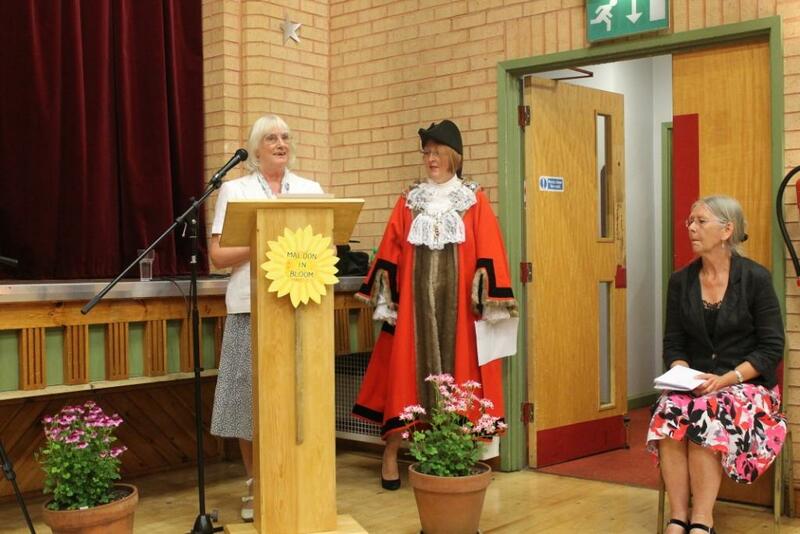 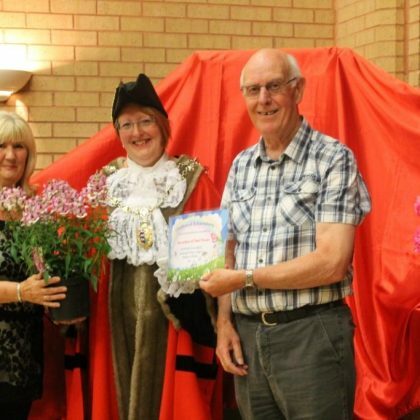 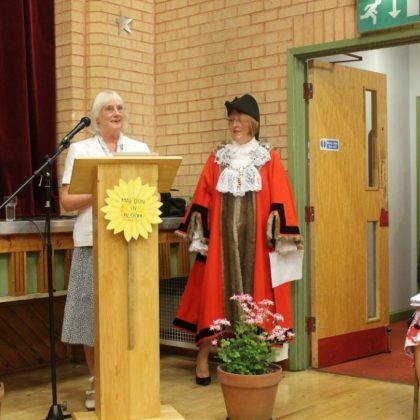 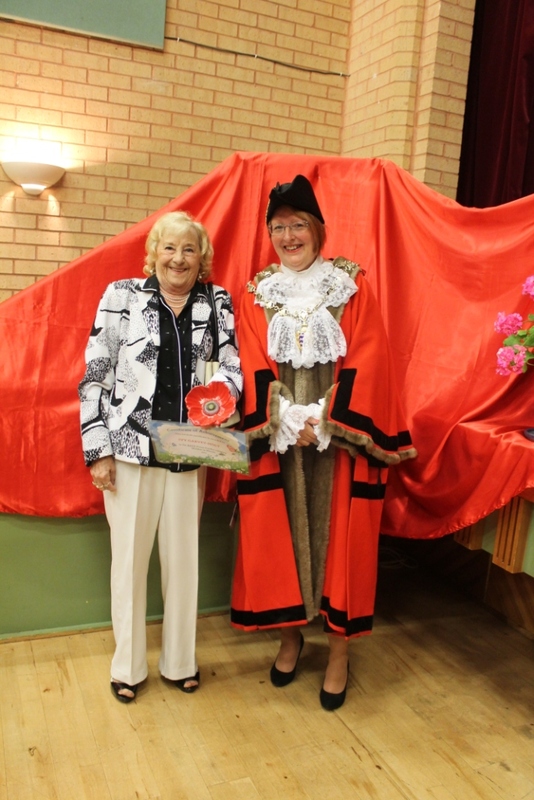 The Maldon in Bloom volunteers are celebrating a fourth successive GOLD award in the Anglia in Bloom competition. 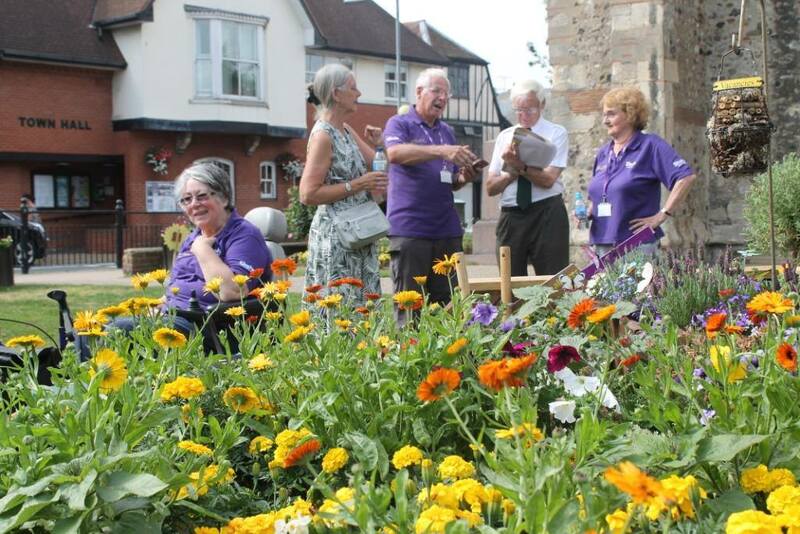 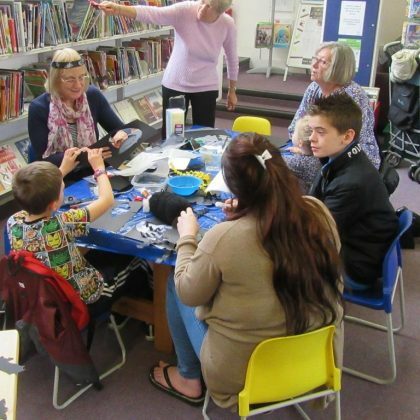 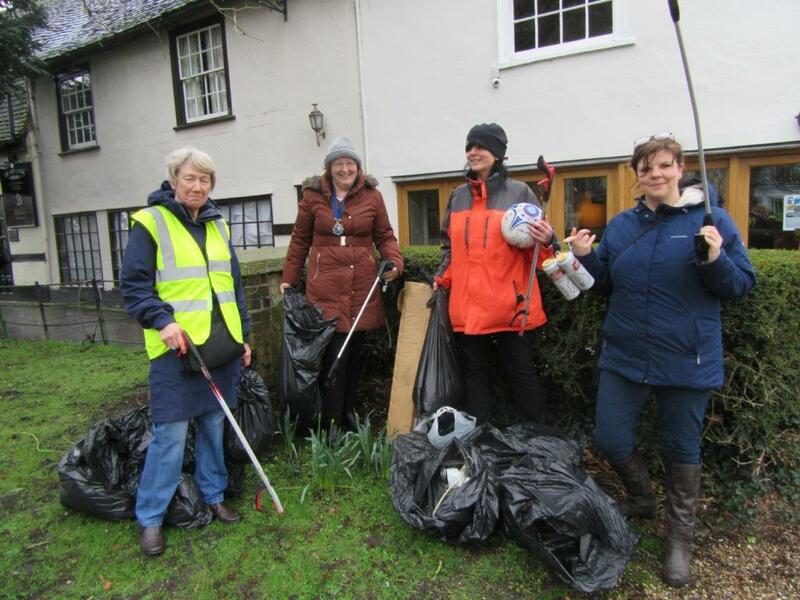 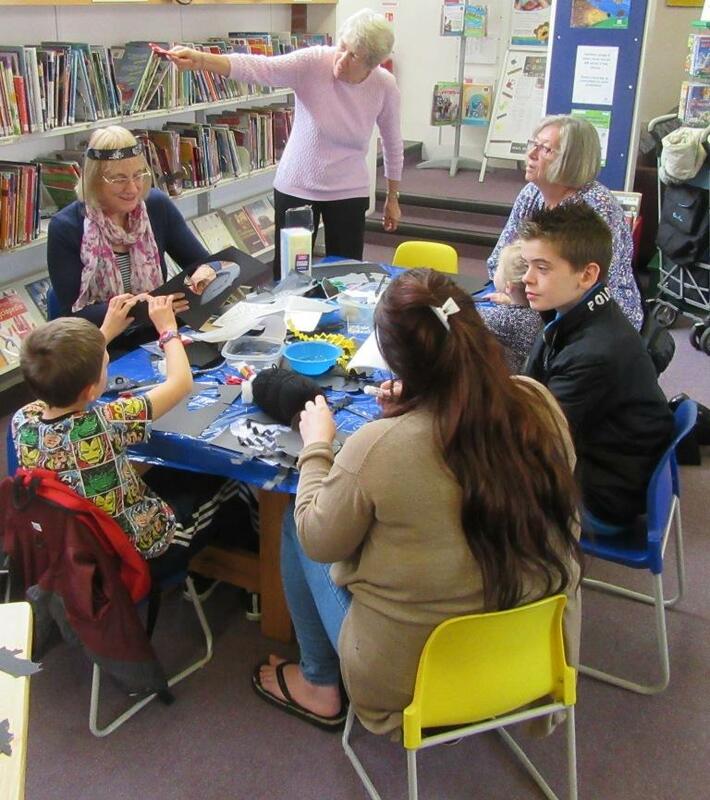 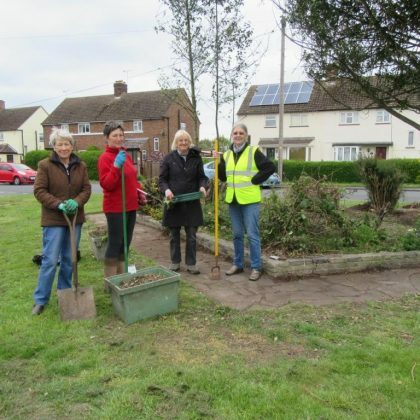 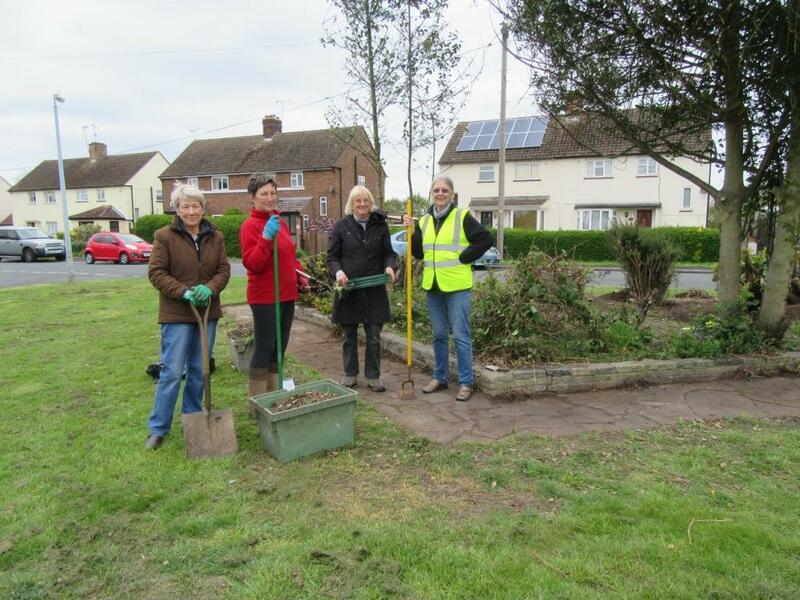 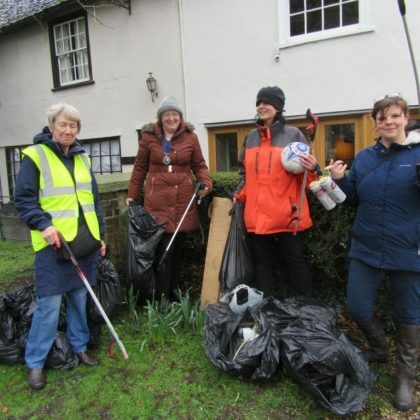 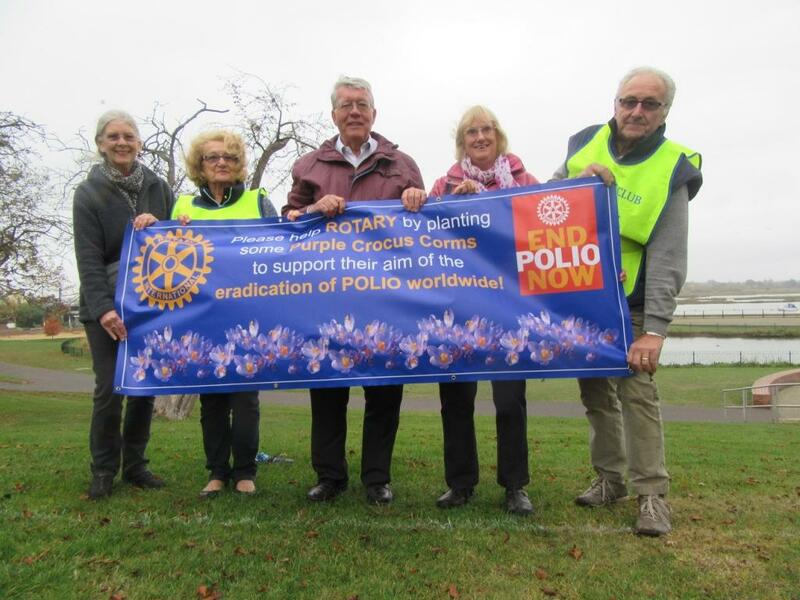 A big thank you to everyone involved in the preparations for judging day – those of you that were out all day weeding, planting and cleaning up the town. 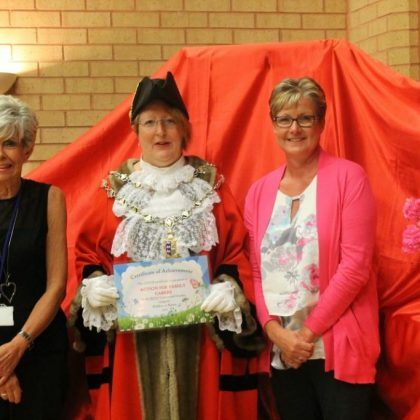 Also, to the individuals, groups, schools and youth organisations that have helped and supported our community activities throughout the year! 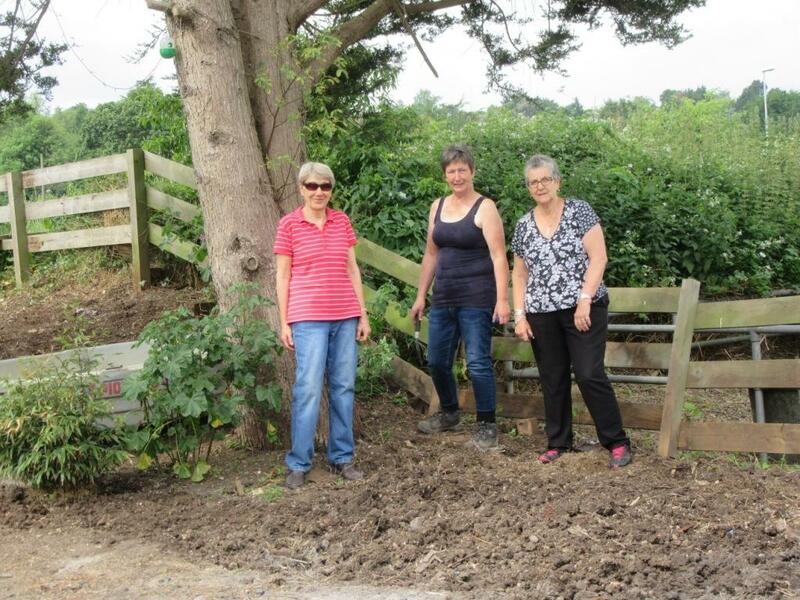 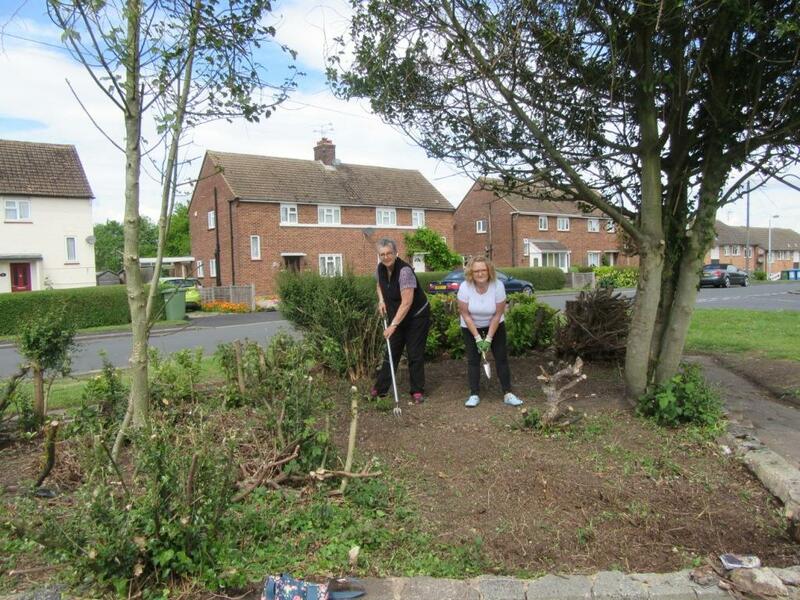 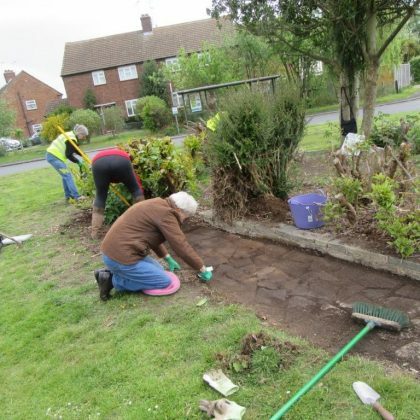 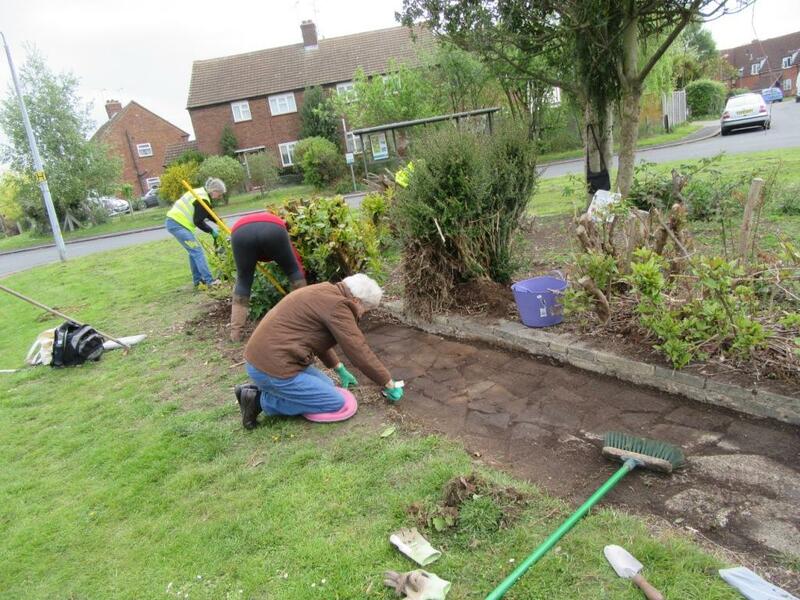 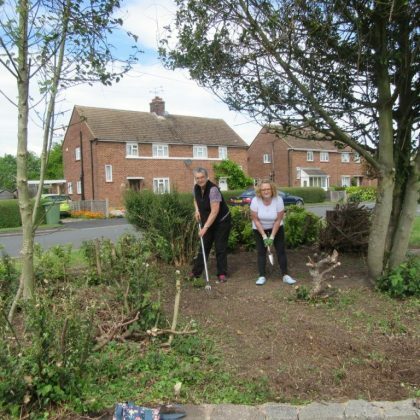 Our team of local volunteers carry out various horticultural projects around the town, with the support of Maldon Town Council. 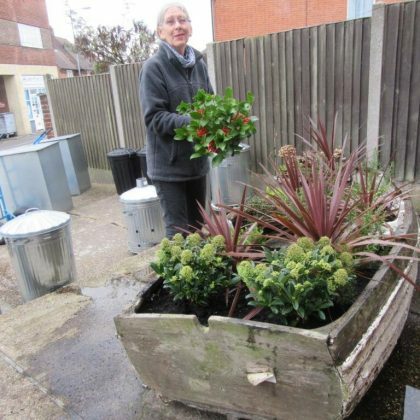 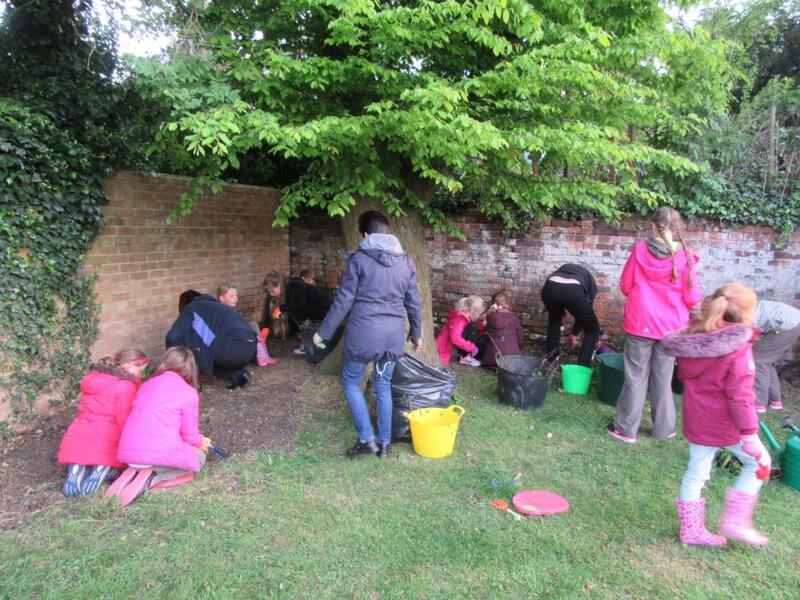 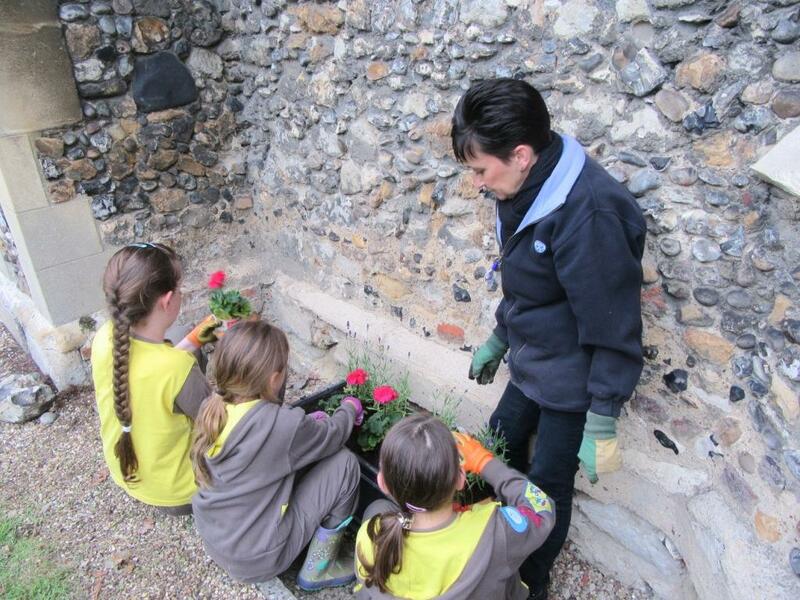 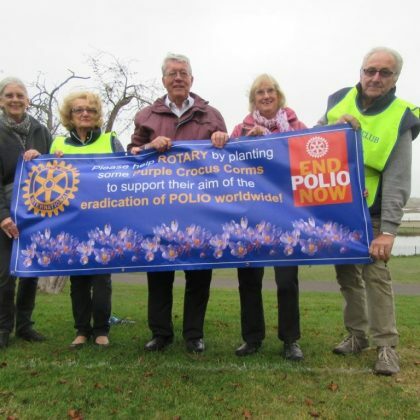 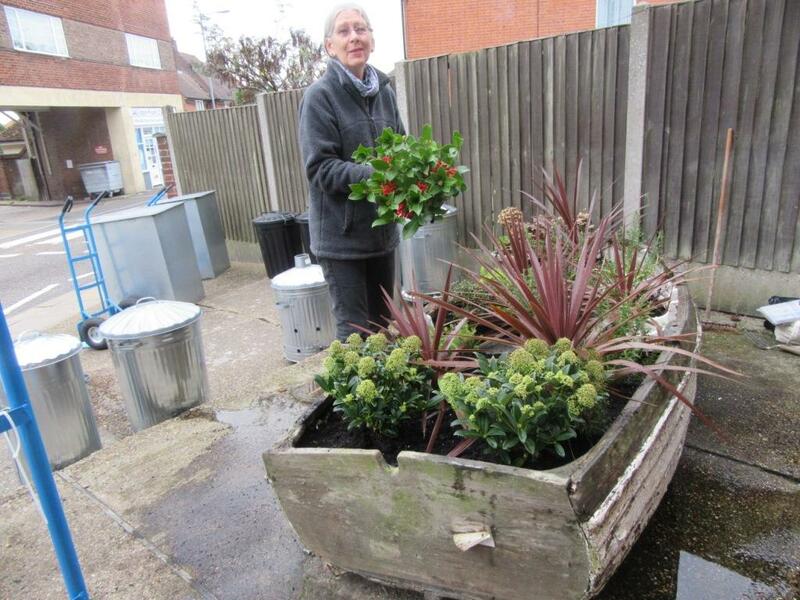 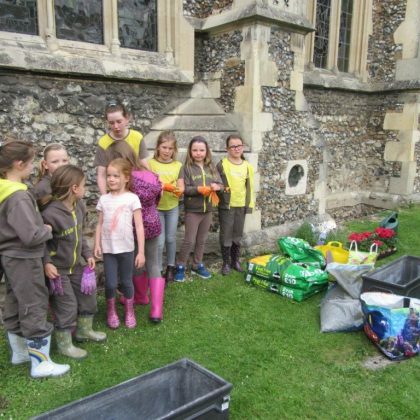 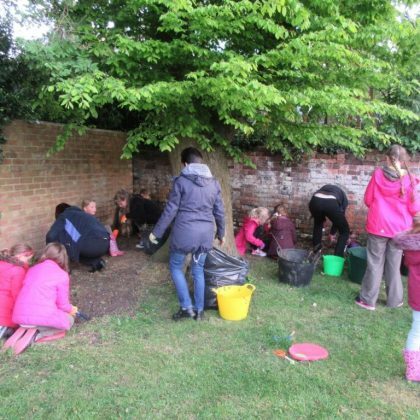 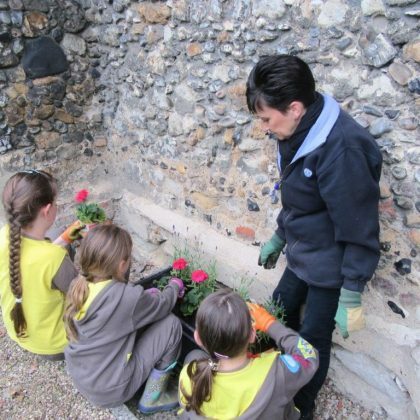 We run the annual Maldon in Bloom gardening competition and hold regular community based events, such as; litter picks, bulb planting and weeding public areas. 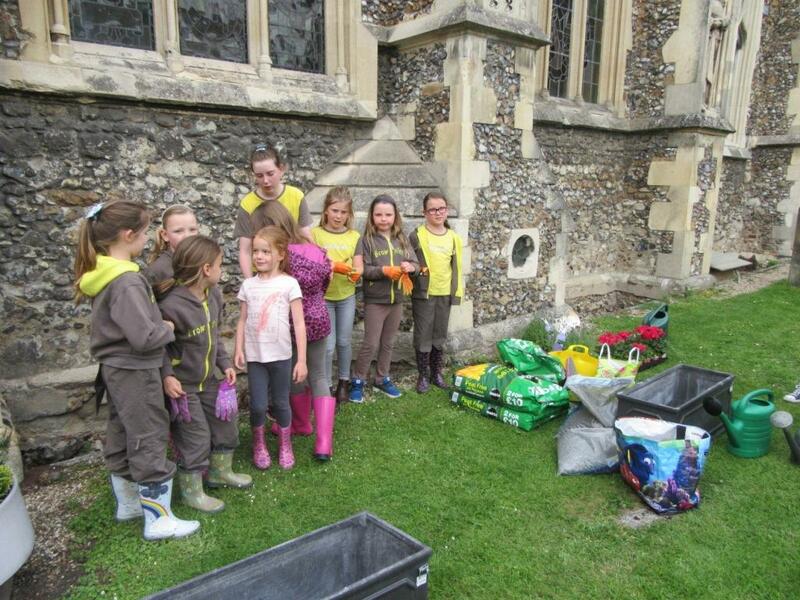 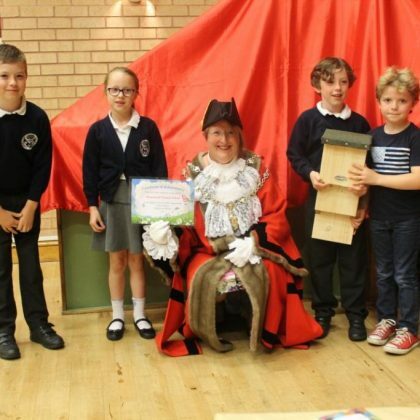 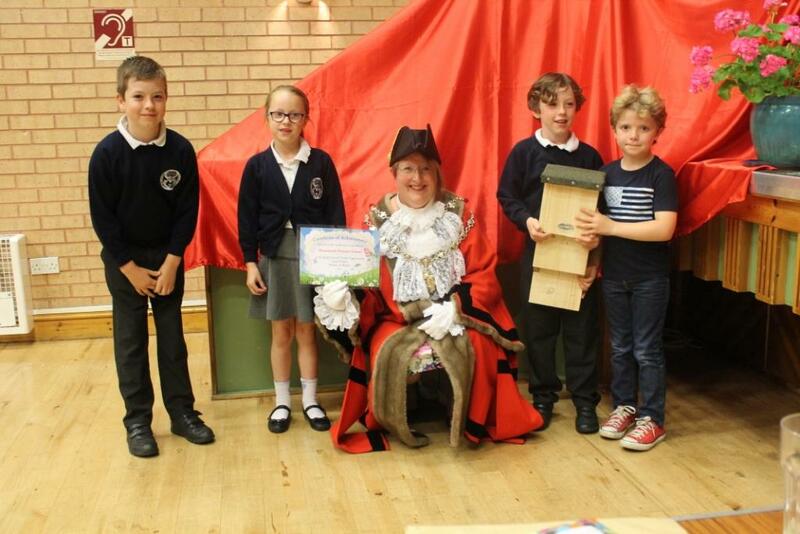 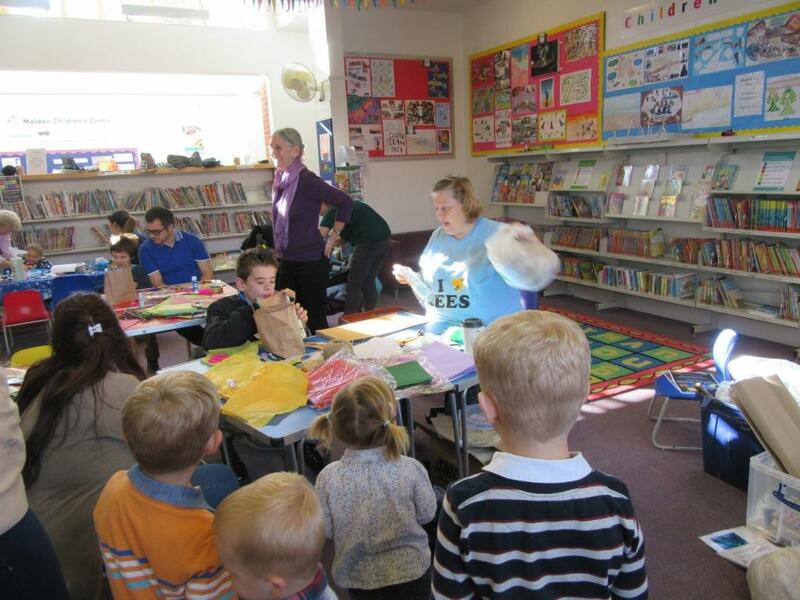 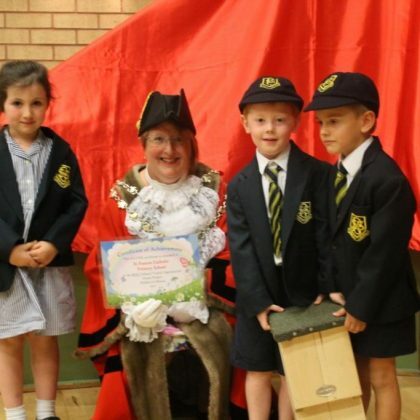 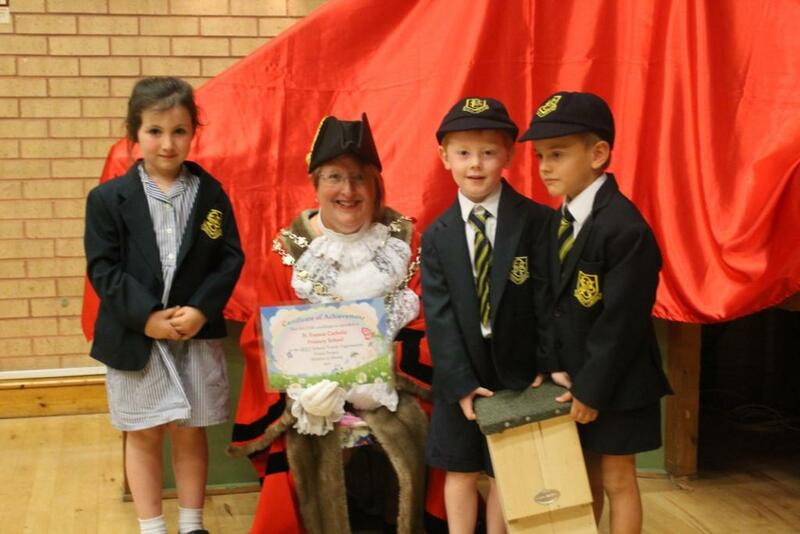 We liaise with local groups, businesses and schools.